Looking for a stellar 2018 calendar? 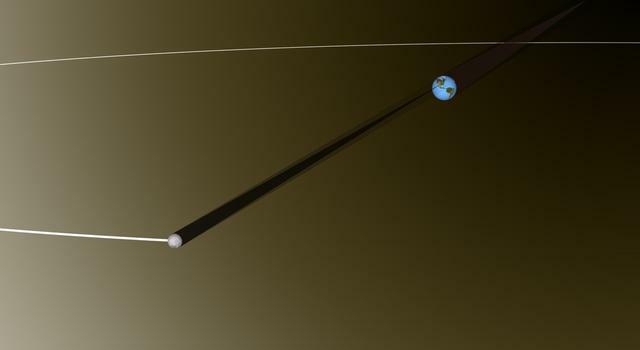 Try this new Moon Phases Calendar and Calculator DIY from the Education Office at NASA’s Jet Propulsion Laboratory! 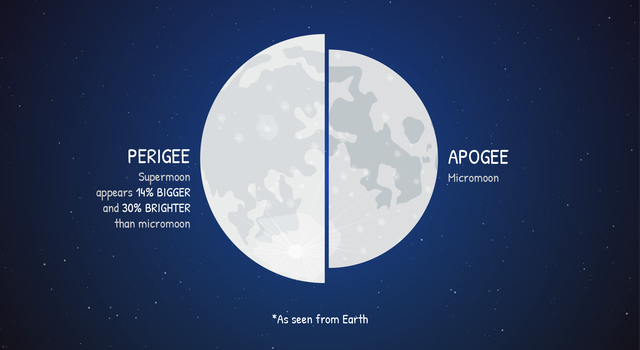 Download the free, decoder-ring style calendar and assemble it to see when and where to view the Moon every day of the year. The calendar features daily moon phases, moonrise, moonset and overhead viewing times, a listing of Moon events including supermoons and lunar eclipses, plus graphics depicting the relative positions of Earth and the Moon during various moon phases. Use it to teach students about the phases of the Moon, for sky-gazing or simply as a unique wall calendar. 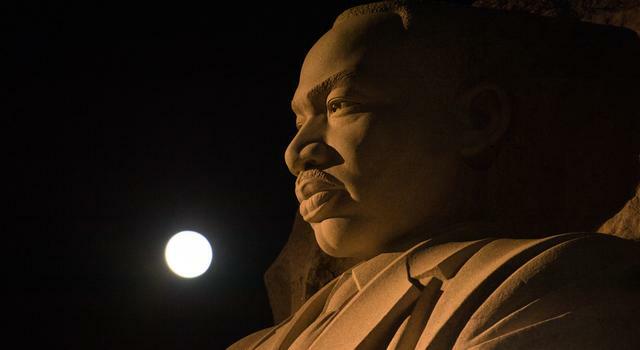 In the classroom, it makes a great addition to this Teachable Moment and related lessons about supermoons – two of which will ring in the new year in January 2018. 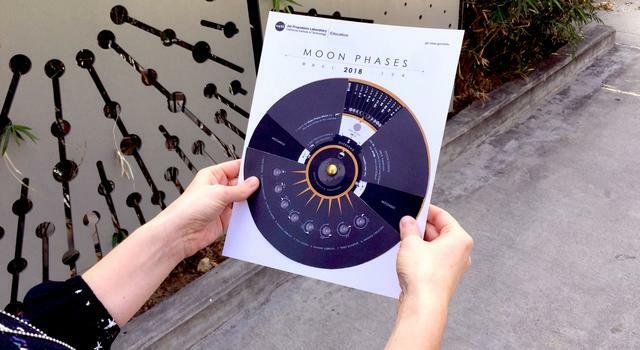 Like a decoder wheel for the Moon, this calendar will show you where and when to see the Moon and every moon phase throughout the year! 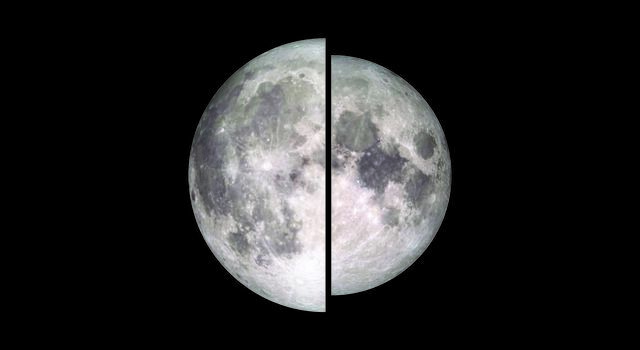 Draw what you see in a Moon Journal and see if you can predict the moon phase that comes next. 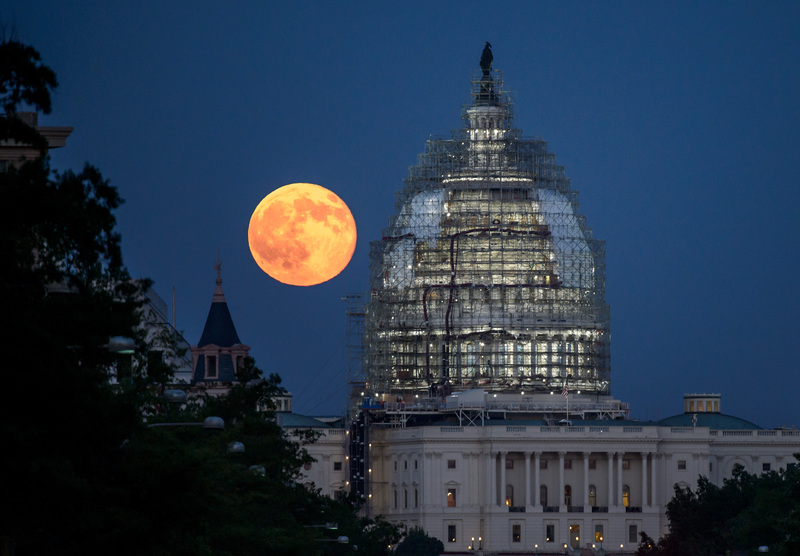 Teachable Moment: What’s a Supermoon and Just How Super Is It? 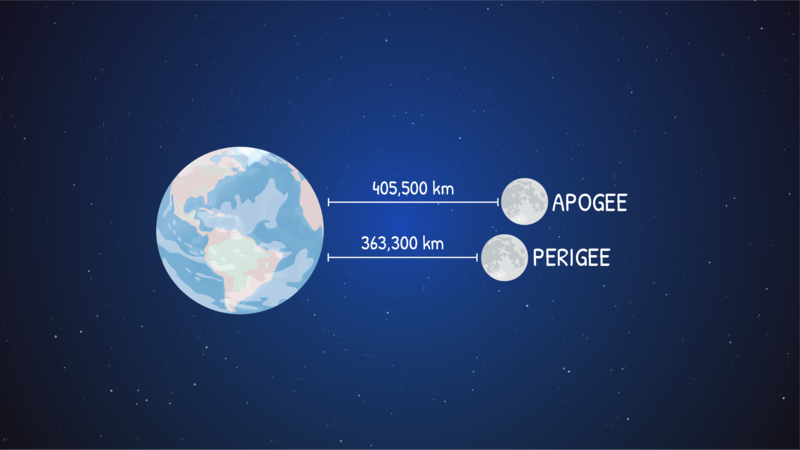 What are supermoons, why do they occur and how can they be used as an educational tool? 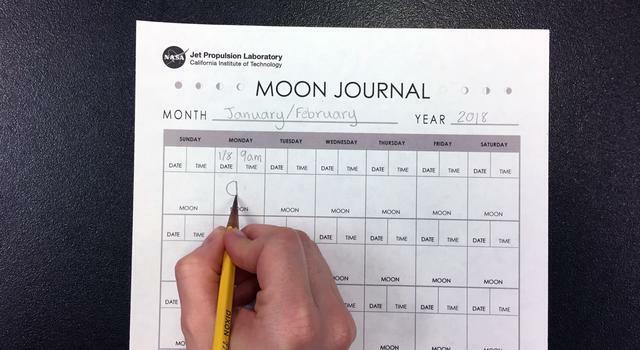 Students identify the Moon’s location in the sky and record their observations over the course of the moon-phase cycle in a journal. 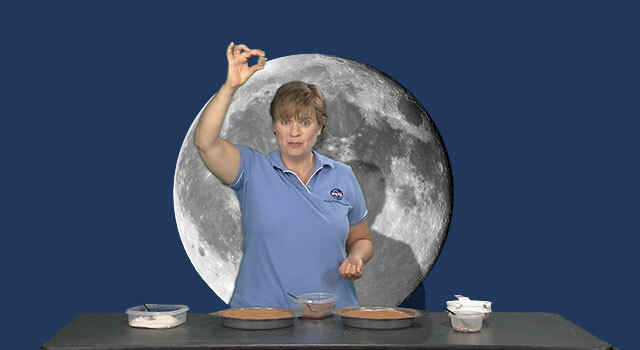 Whip up a Moon-like crater with baking ingredients as a demonstration for students. Students take measurements of the Moon during its full phases over multiple Moon cycles to compare and contrast results. Students take measurements of the Moon during its full phase over multiple Moon cycles to compare and contrast results.